A co-founder of Charnley & Røstvold, Christine Røstvold brings high energy, a keen analytical mind, a competitive spirit, and intense commitment to excellence to clients and the business. With more than 30 years' experience in the investment management industry, Christine derives equal pleasure from helping start-up managers become mainstream firms, established firms become industry leaders, and faltering firms regain footing. Christine helps clients forge forward-looking strategies and models that will succeed over time. Clients find her to be insightful counsel on business and marketing strategies, and competitive positioning. She is an excellent sounding board for brainstorming new ideas and initiatives. Christine is particularly proud of multi-decade relationships with firms such as Jennison Associates, Nicholas-Applegate Capital Management and Peregrine Capital Management, where the Charnley & Røstvold team became an extension of the clients' teams, and contributed to their success. As an expert in investment management strategic marketing and communications, Christine is a popular speaker at AIMSE, PAICR and other industry-sponsored conferences. Christine was a contributing author to Marketing Investment Management Services, Investment Management - Meeting the Noble Challenges of Funding Pensions, Deficits and Growth, and Managed Futures Association Reporter. She is also a frequent contributor to investment industry publications. 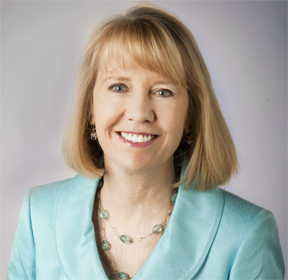 She was a Founding Board Member of PAICR - The Professional Association for Investment Communications Resources - and served on the Advisory Board from 2003 to 2015. Christine also is the business management power at Charnley & Røstvold, leading the firm to industry leadership and financial success over the firm's history. 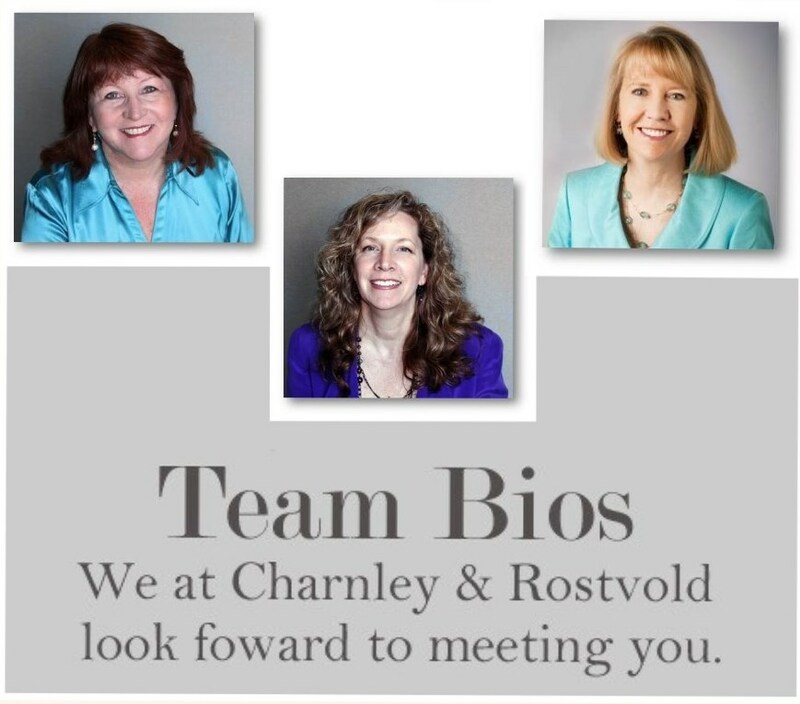 Charnley & Røstvold draws on the expertise of Dennis Neff, Christine's husband, to ensure the firm has the latest in computer technology and communication resources. Dennis is a highly successful "serial" entrepreneur who has developed and sold two technology-based medical device companies. He is Christine's rock, sounding board and inspiration - supportive, insightful and motivating. What Christine treasures the most is time with family and friends. Raised in Southern California, the daughter of a Pomona College economics and accounting professor, and world's most exceptional mom, Christine is a graduate of The University of California at Irvine. An avid reader, gardener and exercise devotee, Christine also enjoys Hawaiian vacation getaways with Dennis. She derives delight from her many nieces and nephews, who are scattered between California and Colorado. A special blessing is the many lasting friendships that have blossomed from her work in the industry, bringing extra meaning and richness to an already fulfilling career. a well-defined, well-executed strategic marketing plan and - absolutely essential - the flexibility to change when needed."